Samsung is well known for rolling out a slew of consumer electronics devices over the years, and you can be darned sure that they are not going to stop anytime soon. In fact, with CES 2016 set to happen in just a few days’ time, the folks over at Samsung will surely have their hands full when it comes to preparing themselves for a product range rollout. 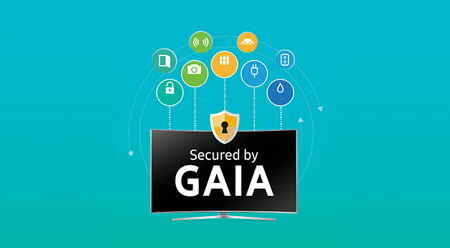 Here we have Samsung Electronics making an announcement of GAIA, which is a powerful and comprehensive three-layer security solution for its entire 2016 line up of Tizen-based Smart TVs. This particular service will ensure that consumers remain protected across all areas of the Smart TV ecosystem, and this will include the likes of services, software and hardware security. 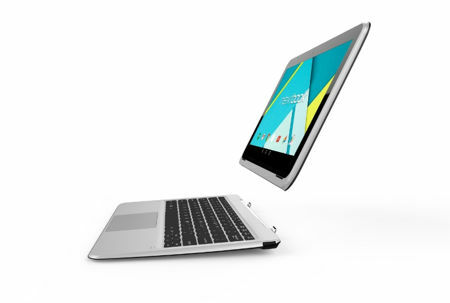 The Consumer Electronics Show (CES) is a mecca for companies who would like to showcase the latest and greatest to the world. After all, it is one of the biggest stages to make an announcement, especially if you have your very own product that you would like to make a splash with. Of course, if you are a company like Apple, you can also hold your own event where everyone more or less knows what you are going to reveal at that particular event. Still, there is a room and place for various companies at CES, and Foobot would like to leverage that advantage by exhibiting its innovative indoor air quality device there. 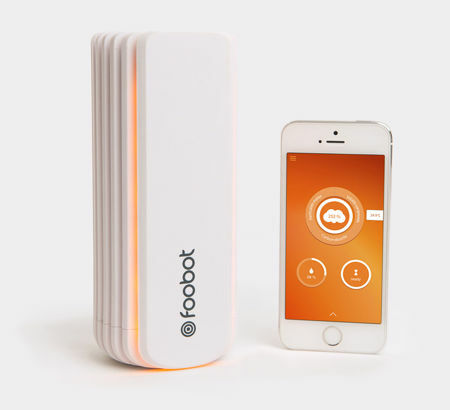 The Foobot exhibit will address not only environmental but personal health priorities as well, where it boasts specific features which will target both businesses and consumers who would like to know how to take control of their indoor air quality. Yes, Star Wars: The Force Awakens is a huge deal right now. The movie was great all tiny arguments about it aside, and now we’re all scrambling to deck out our places with Star Wars gear. Our nostalgia is in full swing, because we’re living in a time where there are more Star Wars movies coming out, and we all have to prove our geek cred. Some of us go the simpler route by having small nods to the beloved franchise, and others want to be blatant by having logos, figures, characters, and posters plastered everywhere. 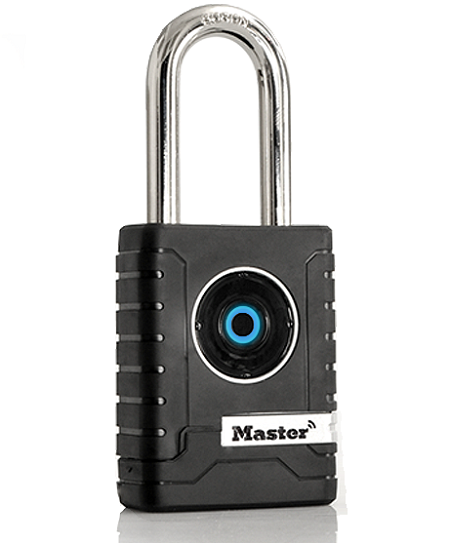 If you had a locker in high school, you’ve dealt with combination or key locks. Some are sturdier than others as you come to learn over time, and you bring that knowledge with you into the adult world. There aren’t a numerous amount of times we’re going to need padlocks as adults, but in the places we do put them, it’s pretty important that they’re sturdy. Boy, don’t you just love the way technology advances over the years? There has been changes here and there, where small steps have been taken, not to mention leaps being made from time to time, to make live a whole lot easier and bearable for housekeepers and single parents alike. The vacuum cleaner has certainly come a long way in making life far more convenient to live, as it goes about its task, sucking up dust and other kinds of unmentionables into a dust bag. 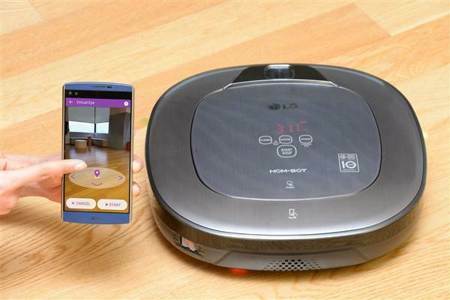 Well, vacuum cleaners has since gotten themselves a brain, so to speak, by being able to work automatically, returning to their charging dock when they are low on juice, but LG wants to further that idea by rolling out their latest generation of LG HOM-BOT model that will boast of a useful augmented-reality control mode to complement its existing high-tech features. 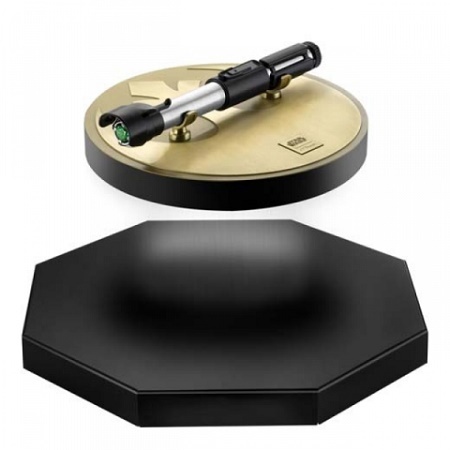 While the world might be currently obsessed with all things Star Wars, this does not mean that Bluetooth speakers in the Star Wars mold are the best. After all, there are many other players in the Bluetooth speaker market that churns out a really mean device or portable accessory. 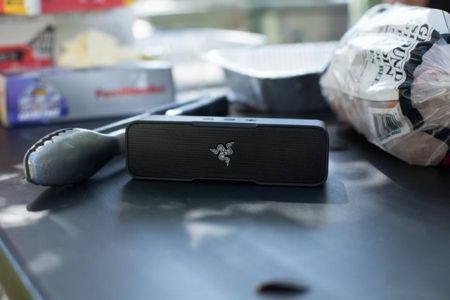 Razer, a name that has long been associated with that of quality gaming peripherals, is back with an oxymoron of a device – where it is know as the Leviathan Mini Bluetooth speaker. Normally, the Leviathan is a Biblical creature that roams the seas, being a beast that no man is able to tame, and hence, should be of an extremely large size. Hence, to see it carry a “Mini” suffix in the name is certainly a conundrum. 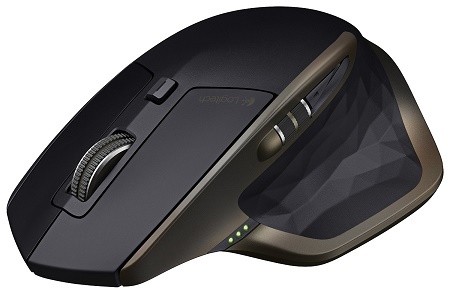 When you’ve gone through your third or fourth wireless mouse that cost a meager amount of money, you’re ready to buy something solid. 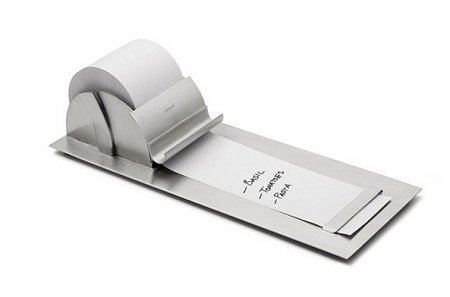 Of course, if you’re going to splurge, you may as well get something that is shinier and and more functional rather than basic clicking and scrolling. There are, let’s face it, way too many options out in the world, and a good amount of them are decent enough, it all just boils down to getting exactly what you want.